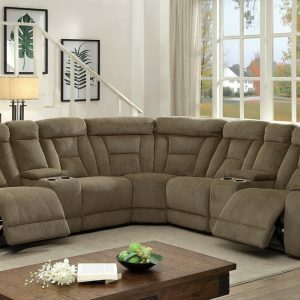 The Walsh Manual Motion Reclining Chair collection by Diamond Sofa brings a contemporary and modern design to motion living. 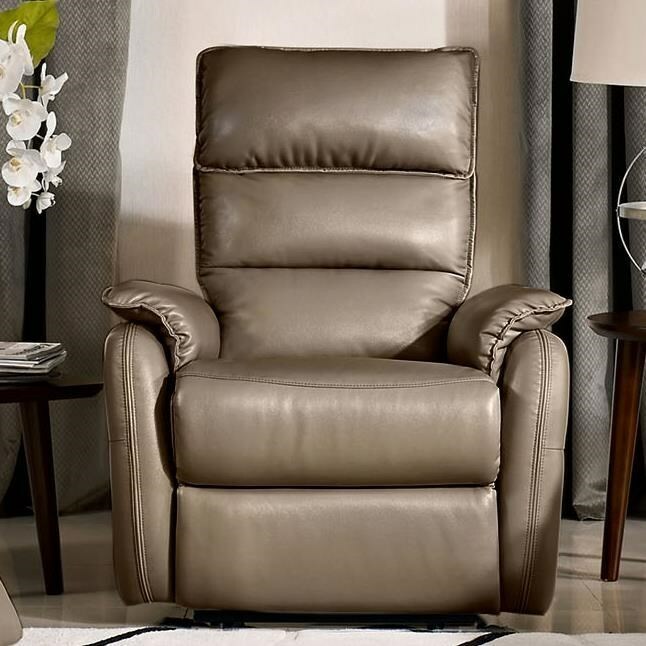 With its crisp, clean design featuring a waterfall back, the backdrop has been set for an ideal lounging experience. 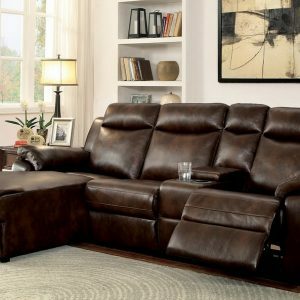 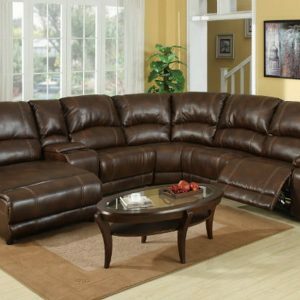 Finished in a rich Coffee Air Leather, a sophisticated look is achieved and accented by the design trim detail. 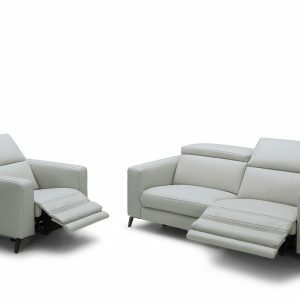 Motion mechanism provides and ensures a smooth lounging experience.